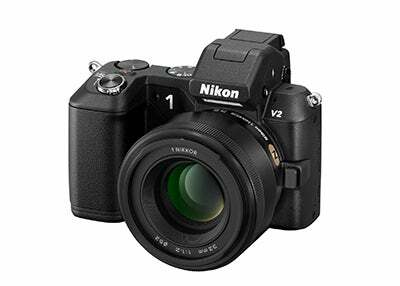 Nikon has expanded its range of 1 NIKKOR lenses by unveiling the Nikon 1 32mm f/1.2 lens. Super compact and boasting a fast maximum aperture of f/1.2, this CX-format lens has been designed for cameras such as the Nikon 1 J3 and Nikon 1 V2. 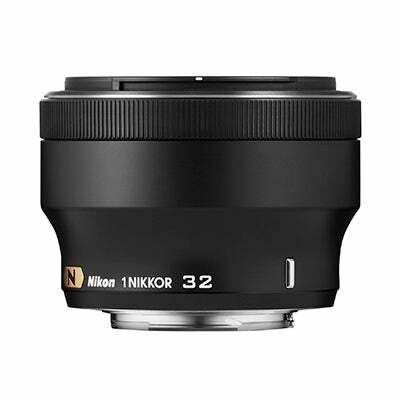 Well suited to indoor and outdoor photography, the Nikon 32mm f/1.2 is equivalent to approximately 85mm in the 35mm film format – a classic portrait length that’s commonly used for tight head and shoulder shots to capture extreme detail. Comprising nine elements in seven groups, the lens features a seven-blade rounded diaphragm opening and it’s the first 1 NIKKOR lens to feature Nikon’s Nano Crystal Coating that’s used to reduce the affect of ghosting and flare in backlit situations. 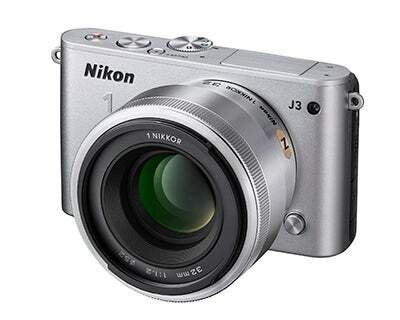 To ensure autofocus speed is fast, silent and accurate, the lens also features Nikon’s Silent Wave Motor (SWM). For photographers that like to shoot in manual control, this is the first 1 NIKKOR lens to feature a focus ring that lets you control focus while looking into the camera’s viewfinder or monitor. The lens is supplied with a front lens cap and the HB-N107 bayonet lens hood, which helps reduce stray light and minimise flare for images with better contrast and colour saturation. Optional accessories include the CL-N101 soft lens case. Available from the 13th June, the Nikon 1 32mm f/1.2 will cost £799.